Rumors, Facts and Thoughts about new trends in the HANDPAN Universe…. 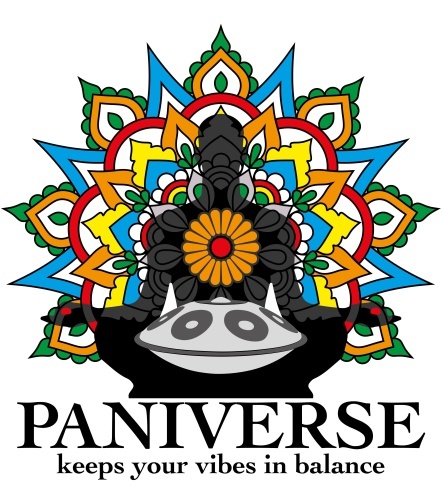 PANIVERSE Handpan Event Calendar 2019 updated ! There are many HANDPAN EVENTS around the world in 2019 waiting for you. Enjoy the updated PANIVERSE Handpan Event Calendar. If you are missing any Events let us know by using the Contact Tab.
! GRIASDI 2019 Information ! There is a brand new “GRIASDI Handpan & World Music Gathering and Festival” Facebook Page ! HANDPAN LESSONS? Big discount today on masterthehandpan! Great new PANTAM Music realted Projects and CD Productions appear in the expanding Paniverse….. go for it ! Fresh GRIASDI 2017 NEWS — TICKETS at the Event, EVENT INFORMATION, the daily Stage LINEUP and more…. a SUMMER FULL OF MUSIC is ahead – get ready for BEAUTIFUL Gatherings, Festivals and other Events !